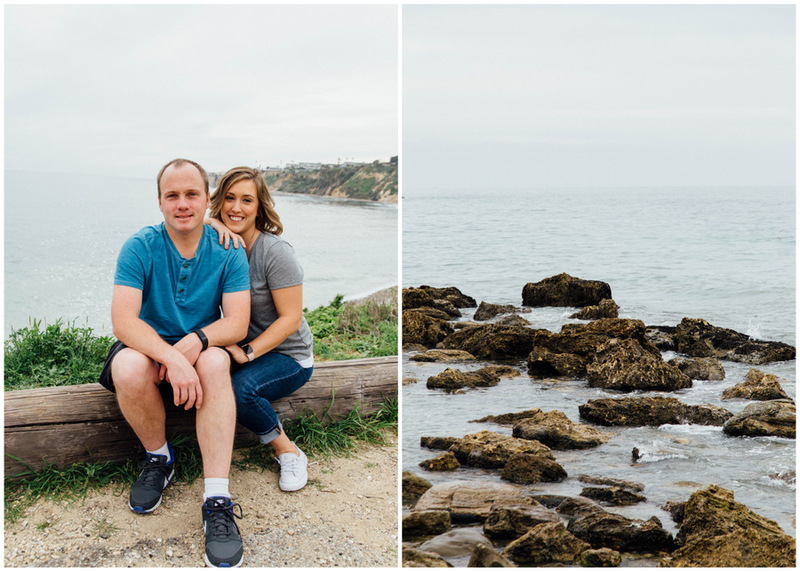 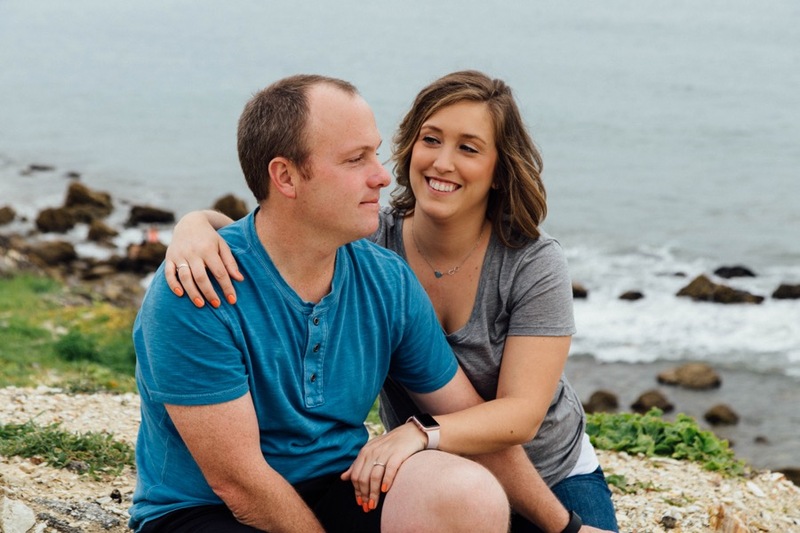 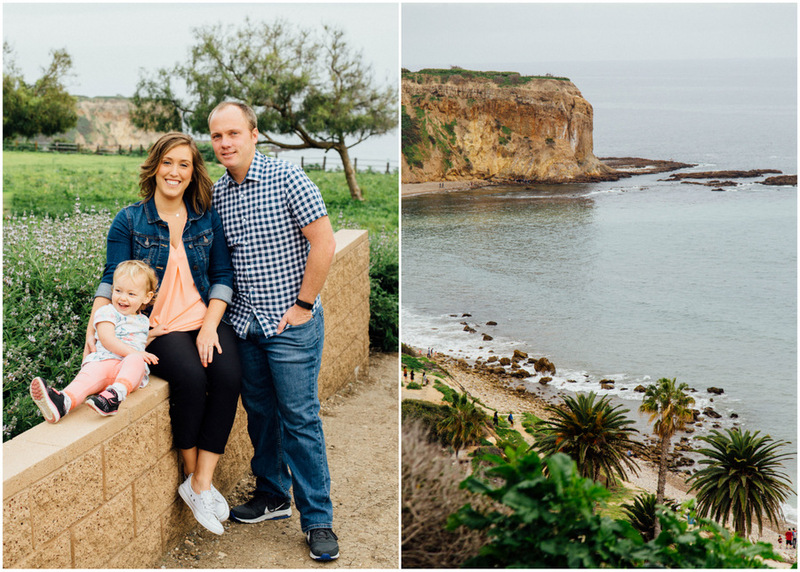 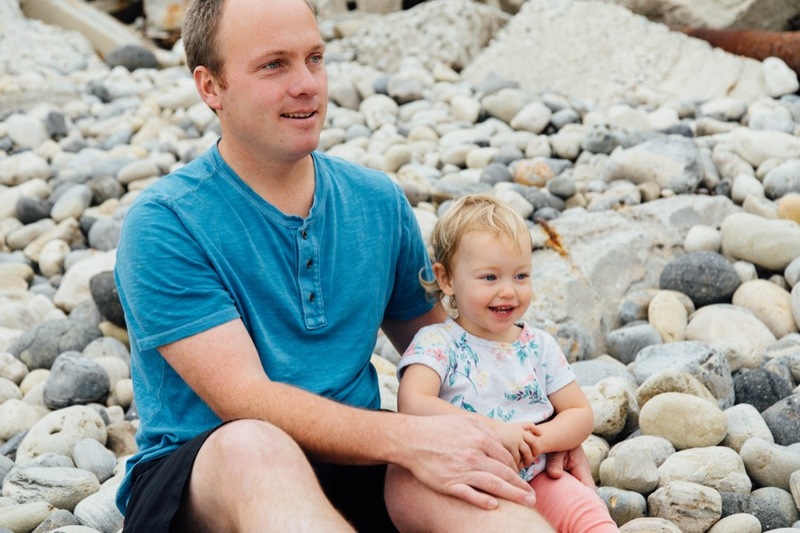 A year to the day after Alyssa and Scott had their first date at Abalone Cove, a stretch of rocky beach near Rancho Palos Verdes, we met up there to photograph their engagement session their with their daughter, Riley. 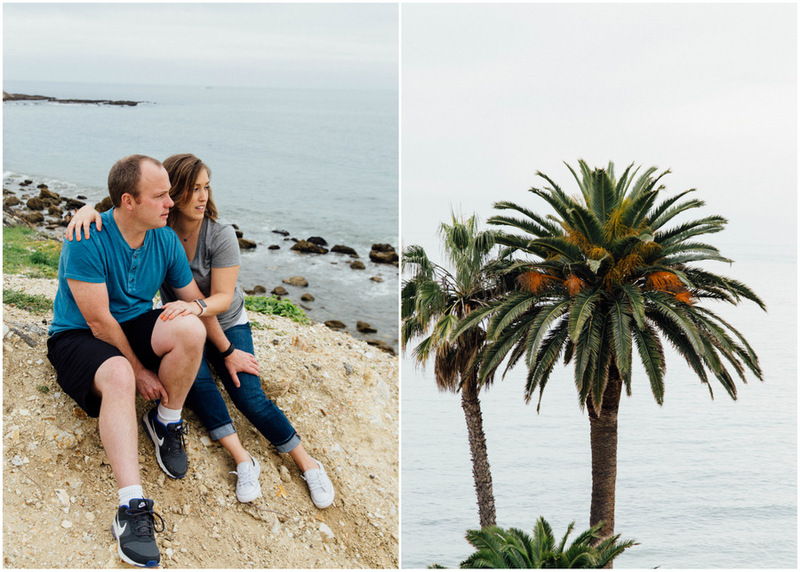 I think it’s impossible to tire of the gorgeous California coast with its winding shores, palm trees and dramatic cliffs. 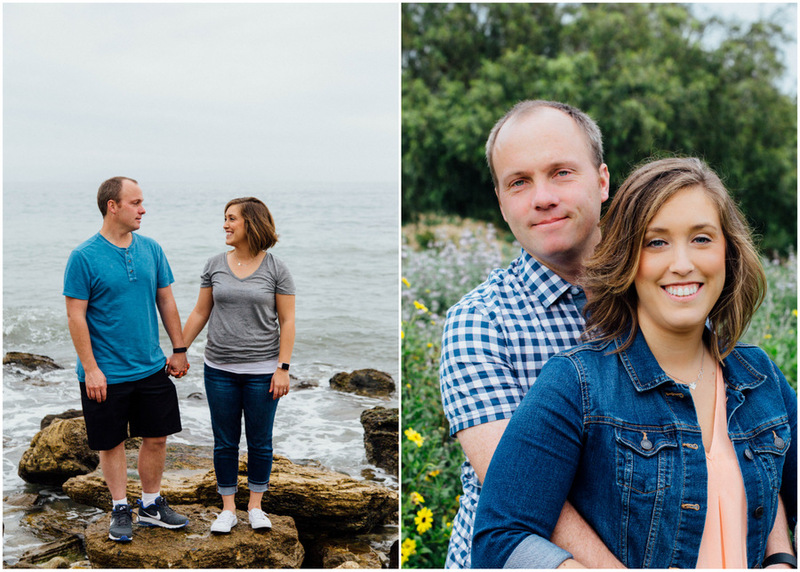 Photographing a couple in love at the coast can’t be beat. 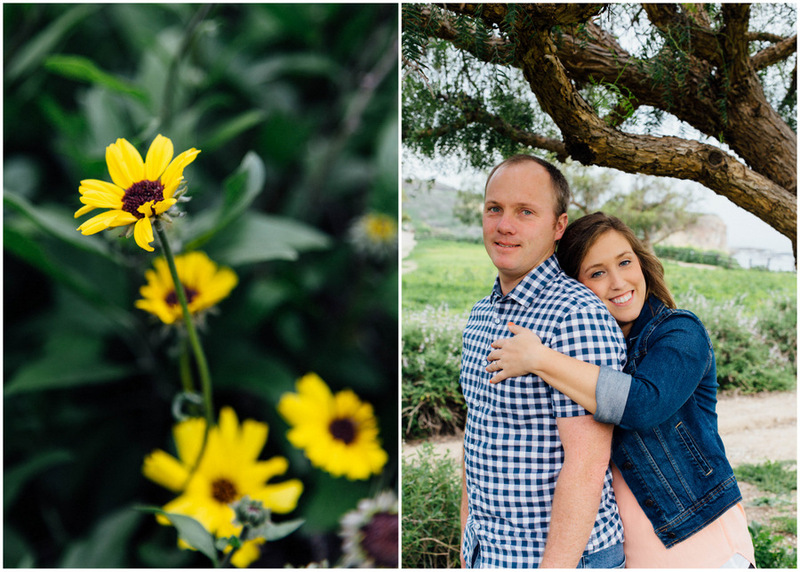 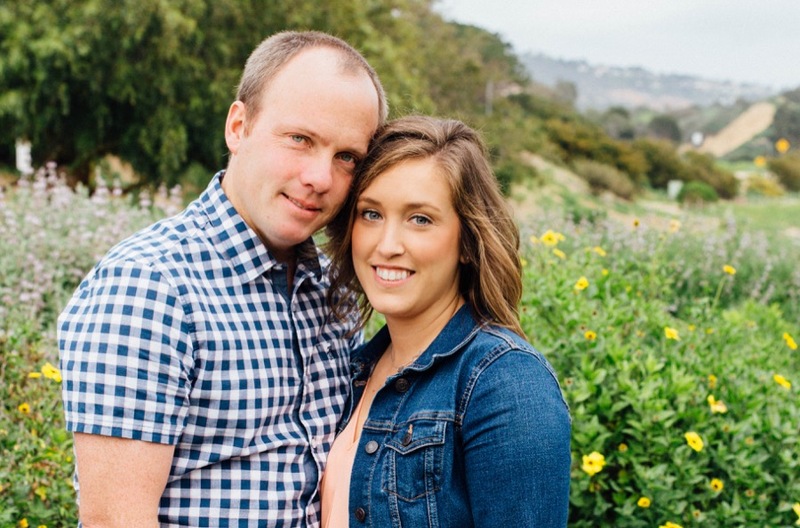 Alyssa and Scott are planning their wedding for May in Palm Springs.